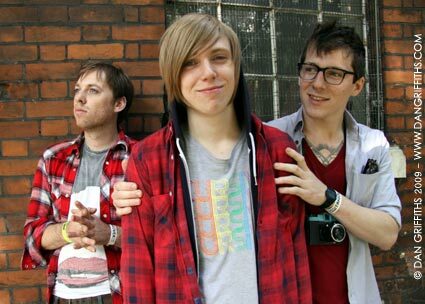 I took this shot of The Xcerts at a photo shoot we did in Shoreditch for the band’s forthcoming single ‘Nightschool’. You can view it Large on Black by clicking on the image. Check out their new single and other songs from the band’s debut album ‘In the Cold Wind We Smile’ on the band’s MySpace page.